Established in 2001, Postroom-online Ltd are the UK's No.1 print finishing suppliers, specialising in the supply and maintenance of mailroom and print finishing machines. Based in Rushden, East Northamptonshire, our specialist products include folder inserter machines (envelope stuffers), paper folding machines, booklet makers, business card cutters, creasing machines, perforating machines as well as a wide ride range of punches, cutters and franking consumables. in comparison to our competitors of the day. In 2003 the company name changed to Postroom-online. It was decided that this better represented our growing position in the market and the ever increasing importance of having a good quality online presence. In order to deliver our mission statement we operate with an experienced team, with a good understanding of our machines. Our products are kept at a competitive price using direct factory purchasing. With thanks to our high quantity selling and high levels of product knowledge, we can secure the best trade pricing. Industry machine manufacturers know that they'll not receive problems from machines sold by us. 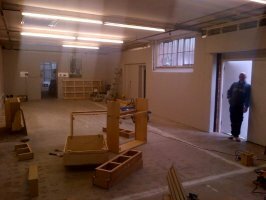 2004 saw us move into larger premises at Space Station, Uxbridge. 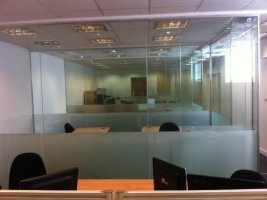 Space Station were an excellent flexible provider of office and storage space that help our business grow before our relocation 4 years later. Incorporation of Paul Peters, Rob Johnson and their Basildon premises into our service arm. 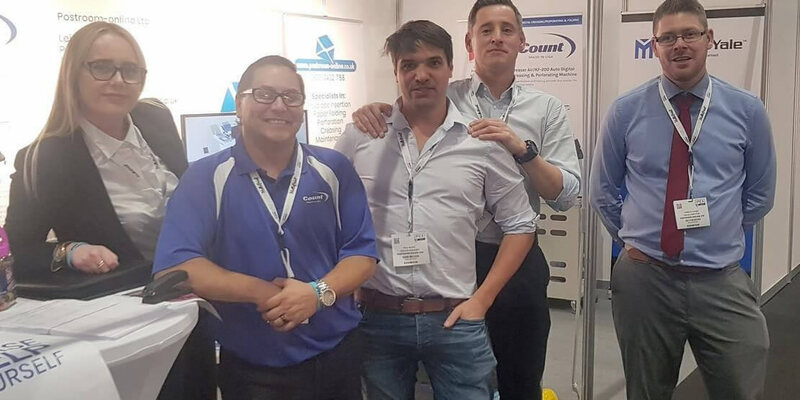 The introduction of these highly experienced service technicians increased our technician talent pool, whilst additional premises increased our range of coverage and reduced response times. Expansion of Service arm. With Neopost's acquisition of PFE, the decision was taken to offer customers UK-wide service direct with ourselves. Previous to this, PFE's direct maintenance team looked after the majority of our folder inserters. The move reduced our premises/logistics costs allowing us to grow significantly, move into larger premises and double our product range. From a service standpoint, between our two sites we can now be with 50% of the UK population within 2 hours and 60% within 3 hours of booking an urgent call-out. Purchase of and move to Leigh House, Rushden. 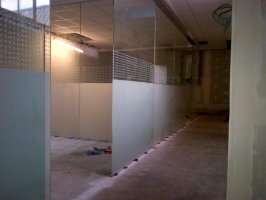 The refurbishment of the property took place during the end of 2012, involving the construction of purpose built offices as well as the segregation of warehouse space. 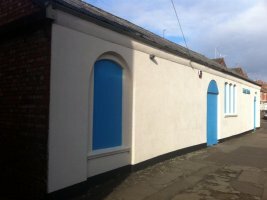 Between Christmas 2012 and New Year 2013, we moved the business from our business unit at Knights Farm, Rushden to Leigh House. The first day back after New Year, we were fully operational from our new long-term home. The additional space has allowed us to further grow our range, open a showroom and rent out serviced office space diversifying and future proofing the business. Major expansion of our service department with the doubling of our service fleet and a significant increase in our already large stock portfolio. We increased the Postroom online team by embracing the apprenticeship scheme. Two new IT related apprentices and a junior technician joined us to help improve the quality of our website, products and customer service. We are currently sourcing new and exciting print finishing products, our servicing arm shows steady growth thanks to high customer retainment and we have plans to grow our serviced office arm as well as opening a self-storage arm. But this is all in the future. How can we help you today? Head office, warehouse and showroom. Satellite office for service technicians, with basic showroom facilities.